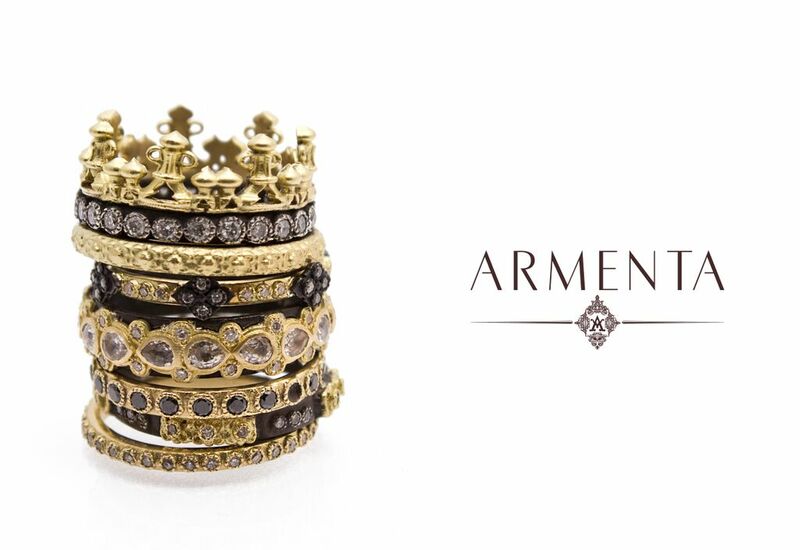 Emily Armenta has had a passion for designing jewelry since she was a young girl. 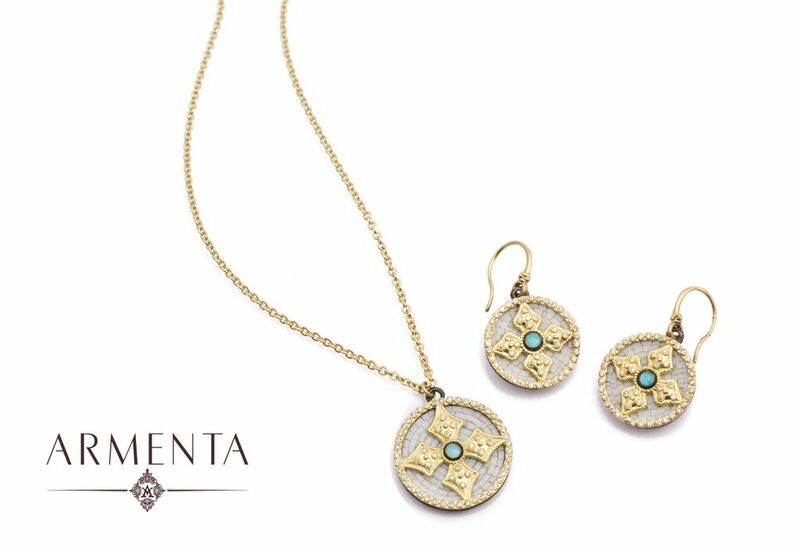 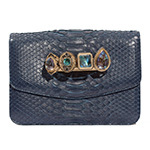 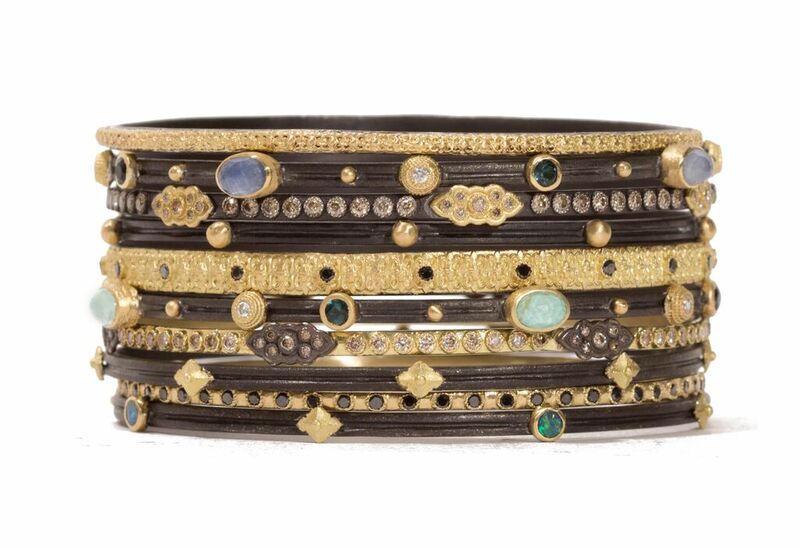 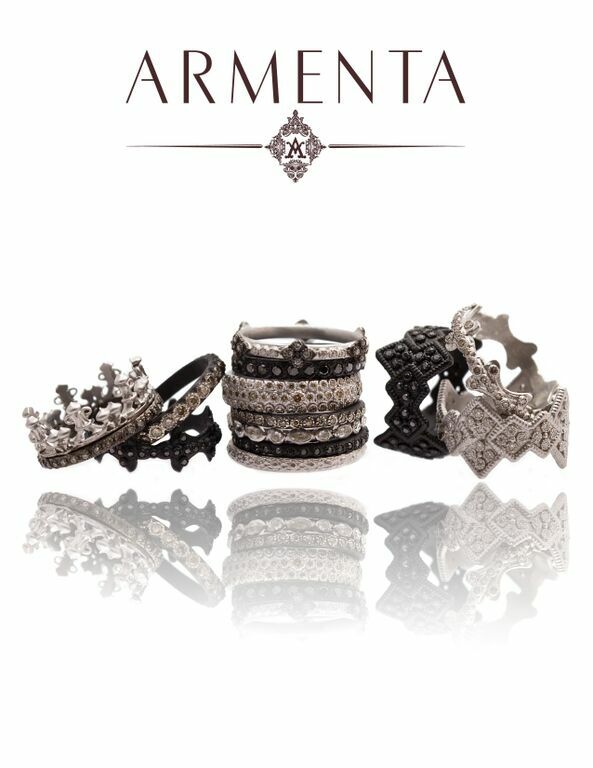 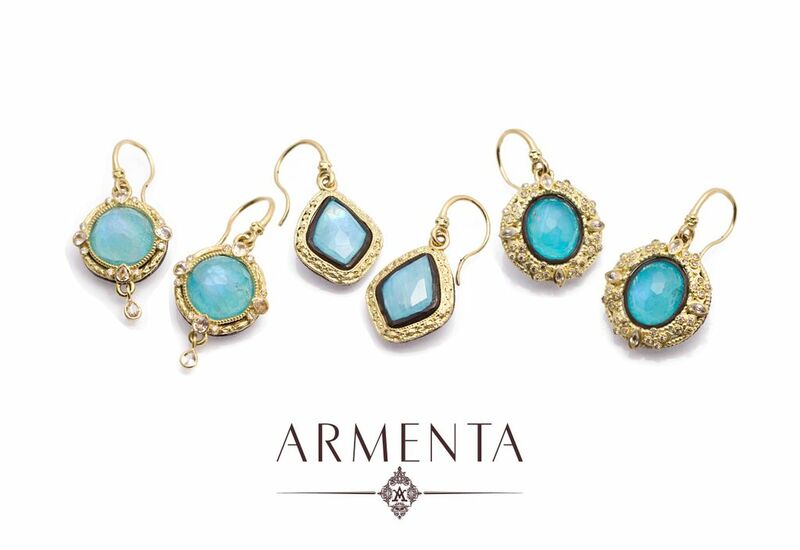 The gorgeous jewelry by Armenta is an intertwining of old & new styles, humble beginnings and has a rebellious attitudes. 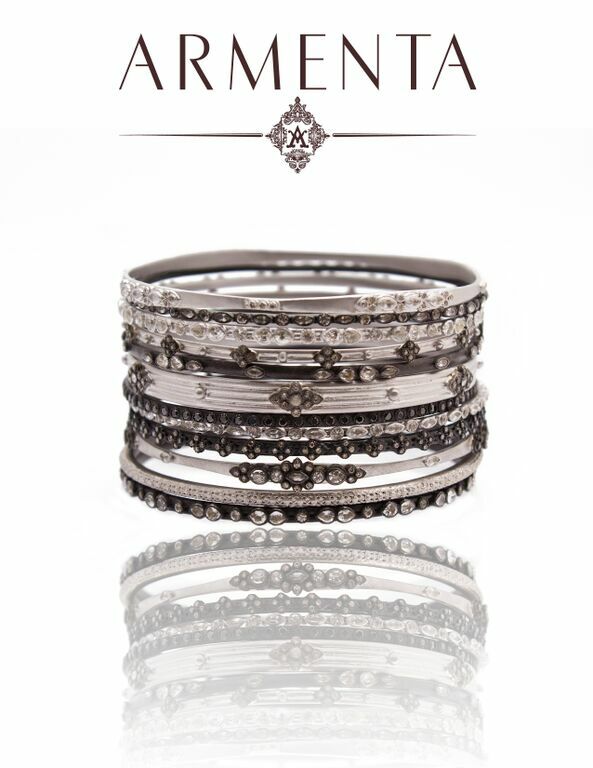 The perfect statement ring, blackened hoop earrings and bangles are always a showstopper! 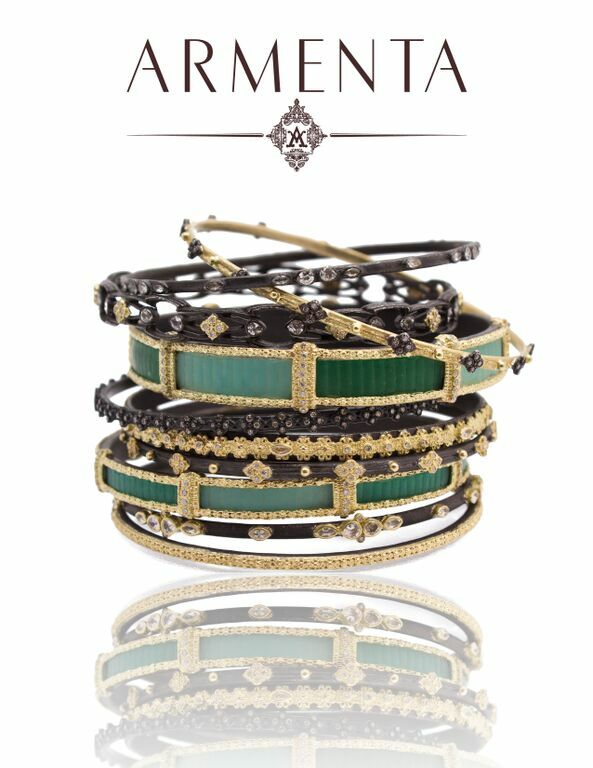 Come see her Old and New World collections in our store today.